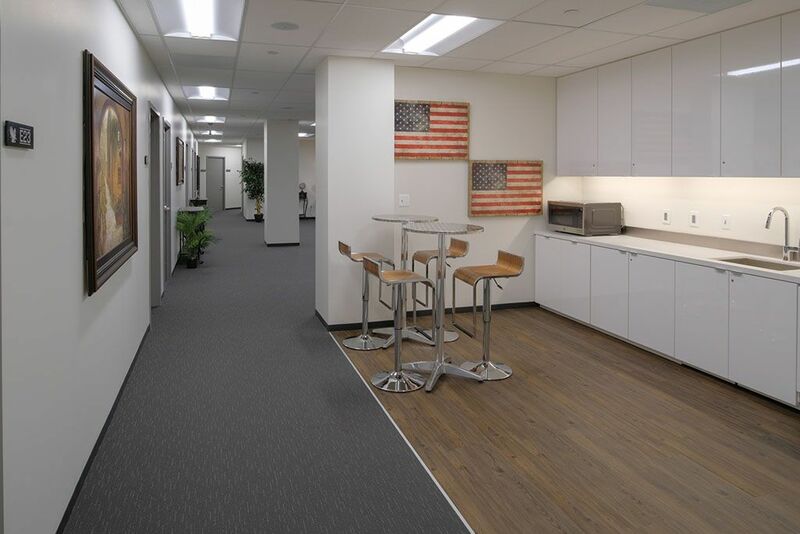 This brand new executive suite has revolutionized the DC Metro Area office space by providing innovative solutions and genuine relationships for their clients. 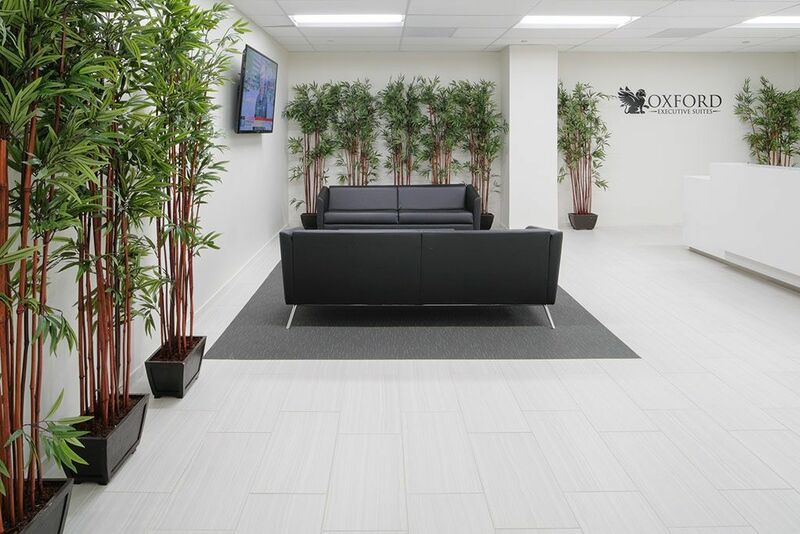 This location is setting a new direction in the industry through superior customer service, a collaborative and transparent approach, and first class infrastructure. 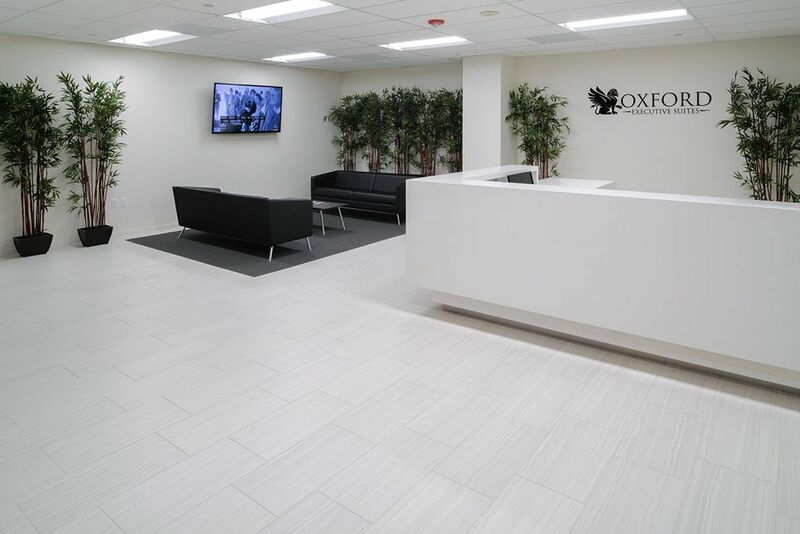 With access to state of the art infrastructure and high quality business center in a prime location, This suite can help companies of any size operate on a large scale without the upfront costs and investments required to do it alone. They believe that they have invested in the best so you don’t have to. 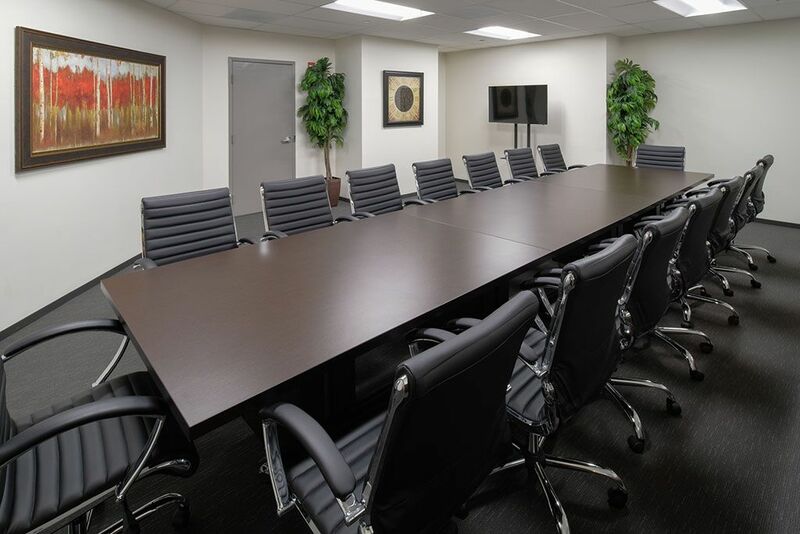 They are able to offer custom solutions for larger clients from our corporate division as well as accommodate the needs of smaller or start-up businesses. 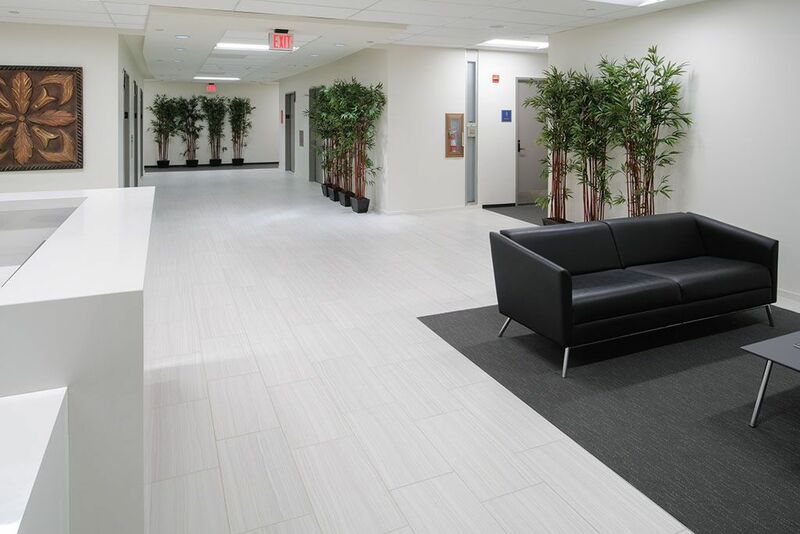 Call us on 866 292 3436 to find out more about what's available at this awesome location.